Goal setting with greater intention was a part of the plan in 2017. For those that were following along then you may remember ‘The Backyard Project’ being one of our major focuses. 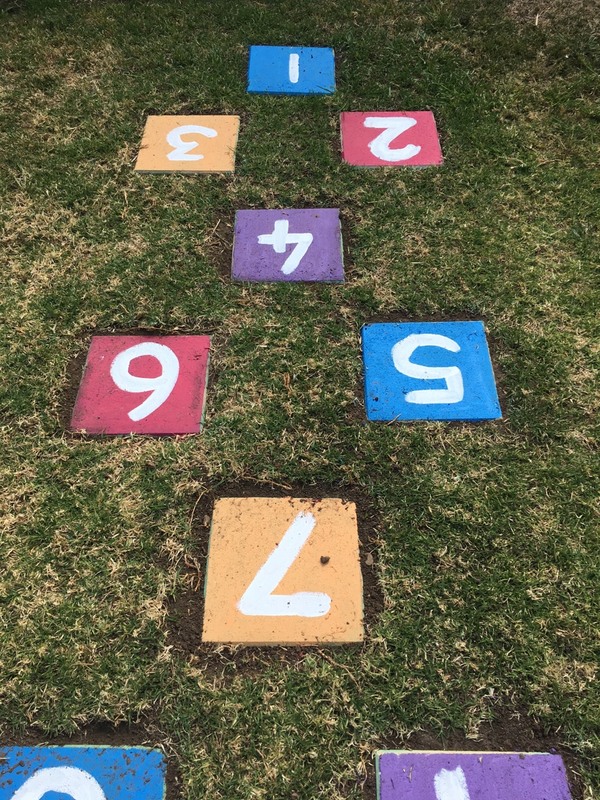 If you are new, let me fill you in…as a family we set a goal of creating some extra fun play activities for in the backyard-a mix of DIY and store bought. 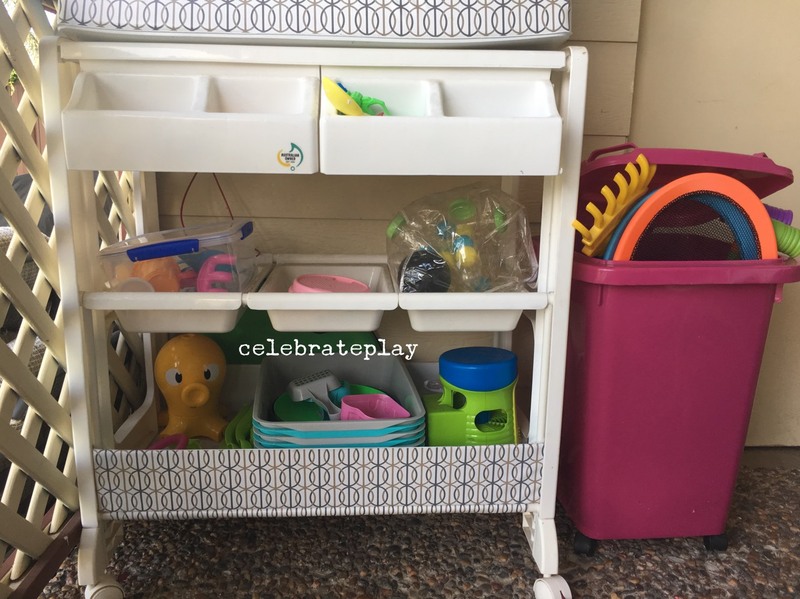 This involved building a concrete car race track, a Hopscotch path, outdoor play equipment and upcycling our old nappy change table for an outdoor toy storage solution. By the time Christmas rolled around, we had completed these tasks and achieved most of our goals-all but one-a mud kitchen, which has rolled over to the 2018 goals list. Another focus was to improve the morning and afternoon routines. Our goals for this focused on completing the same 5 daily tasks working towards making them apart of the everyday routine (habitual). We called these tasks the Daily 5 and we created what we call the Launch Pad. We also created personal goals (short term and long term) informally by talking about the things we wanted to achieve eg. I am going to finish building this tower without it falling down or I want to learn how to dance. We then discussed what steps were necessary to reach these goals and then put them into place. Moving forward to 2018, we will still tackle goal setting in much the same way as we did in 2017, with both family and personal goals however, we are mixing it up by adding a visual component My Learning Goals Clip Chart for our little learners. The plan is then to move towards a written component (coming soon to the website) which will add another dimension of learning. For those that are long term followers, you will know, I participated in the ‘one word’ challenge with this years word being ‘embrace’. For those that are new to the celebrateplay journey, the one word challenge involves choosing ‘one word’ for the brginning of the new year rather than a making a series of new year resolutions. So this has been the basis of our goal setting in 2018. 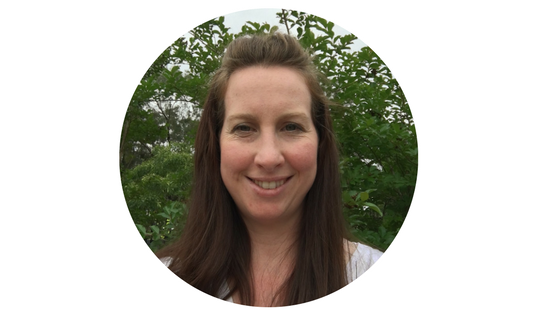 Embrace was chosen due to the big changes we expected in 2018 and wanting to begin the new year with a positive mindset. 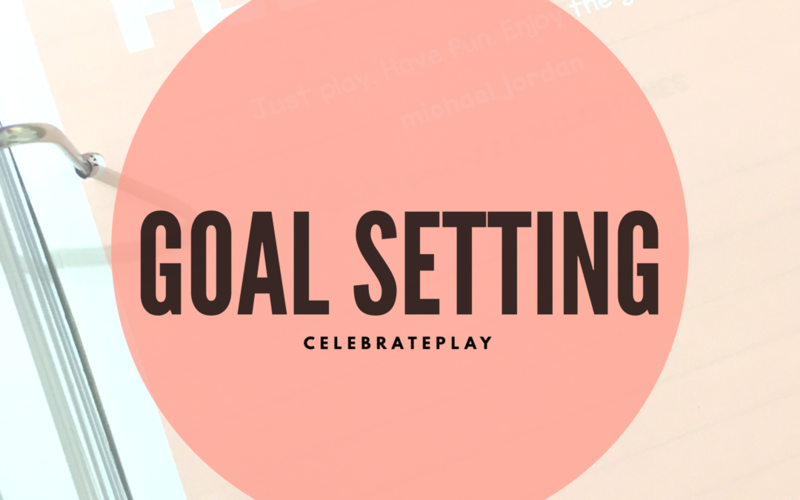 In the upcoming Goal Setting at celebrateplay HQ – Part Two blog, I will share with you what 2018 goals we have in place, how the learning goals clip chart is working for us, what goal setting courses we are joining in and what else we have in store around goal setting. In the meantime, I would love to learn more about how goal setting works for you and your family. Do you set goals in your home? How does it work for you and your family?